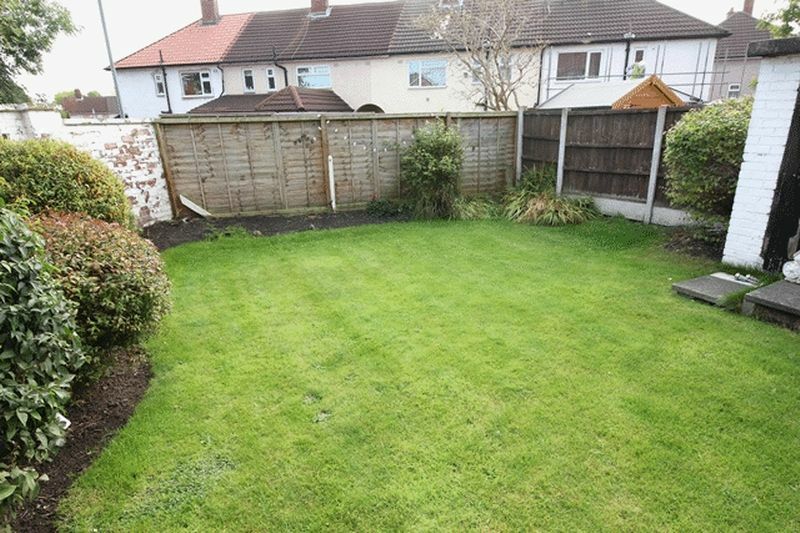 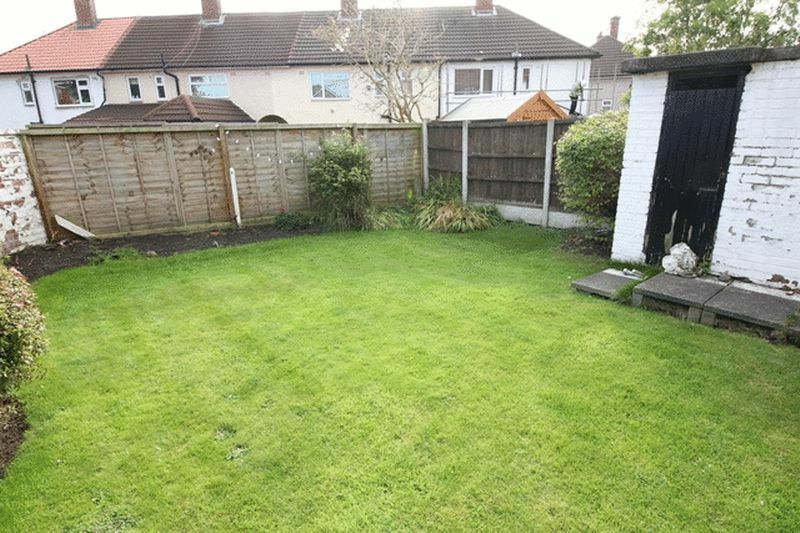 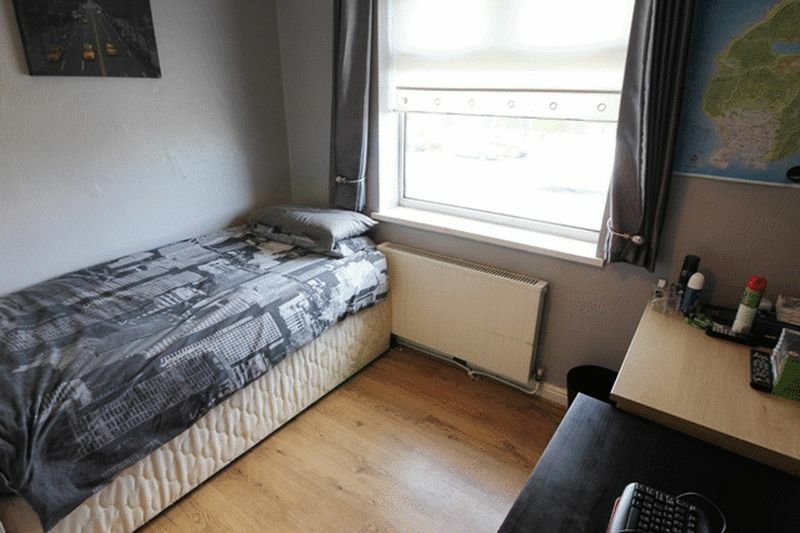 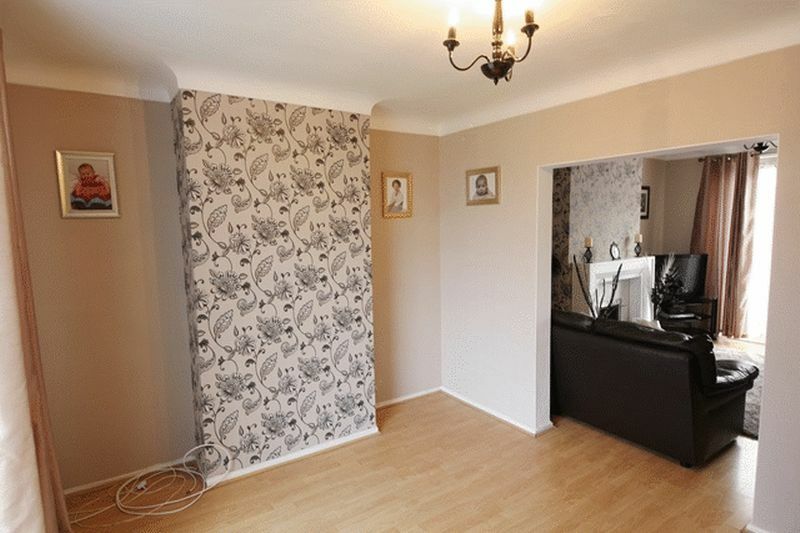 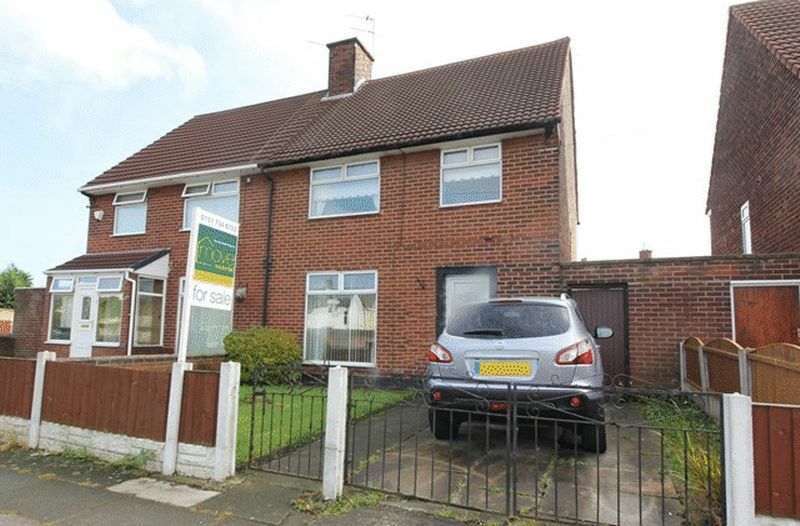 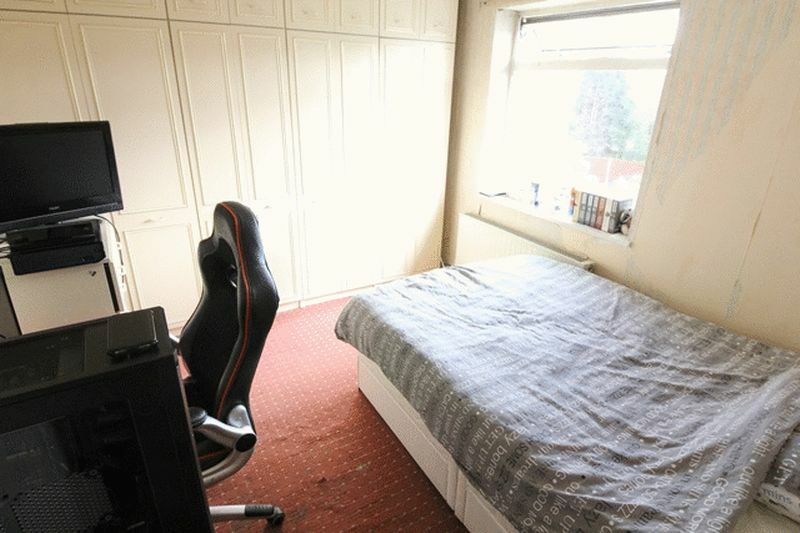 Set within the suburban L25 surroundings of Hunts Cross, on Hillfoot Avenue, is a three bedroom semi detached family home which is available for sale with no onward chain. 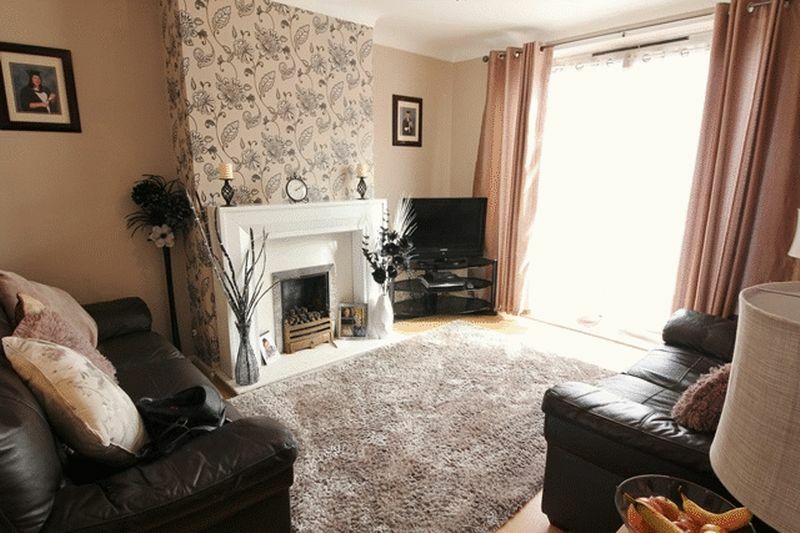 To the ground floor there are two reception rooms; a bright dining room with smart laminate flooring and a well presented lounge boasting a feature fireplace and a set of patio doors leading out to the garden. 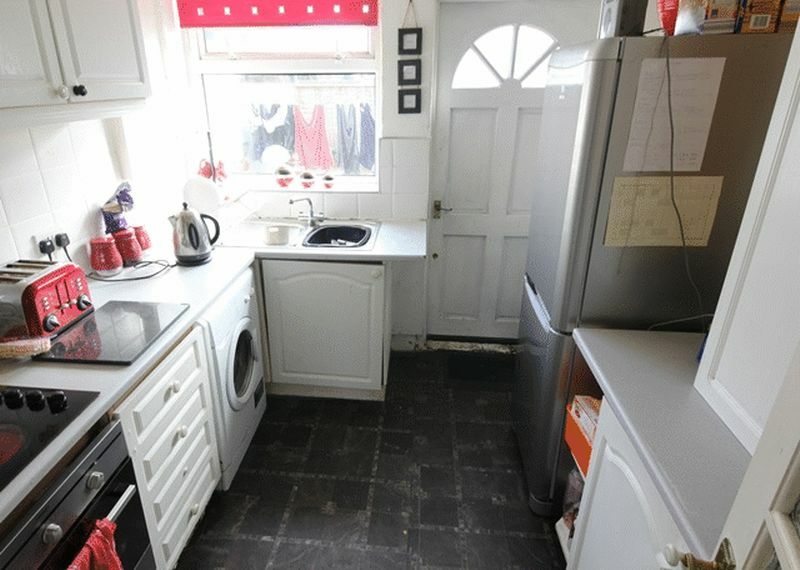 Furthermore, there is a fitted kitchen enjoying wall and base units as well as an integrated hob and oven. 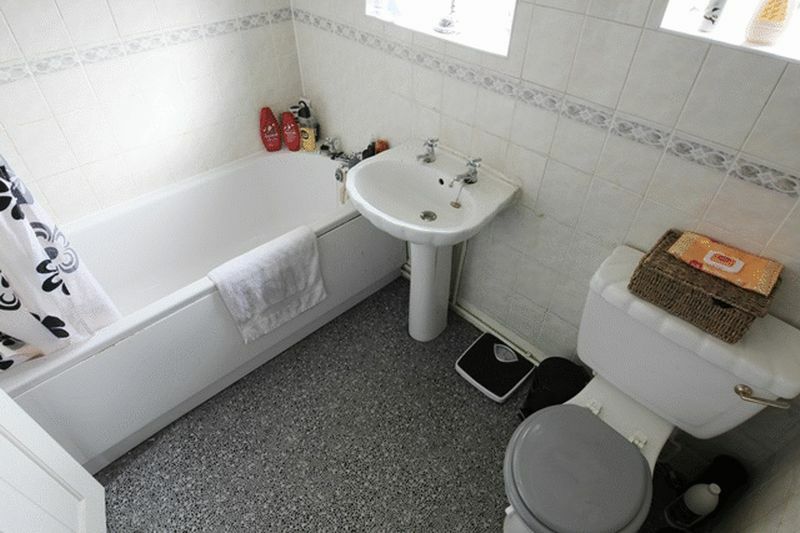 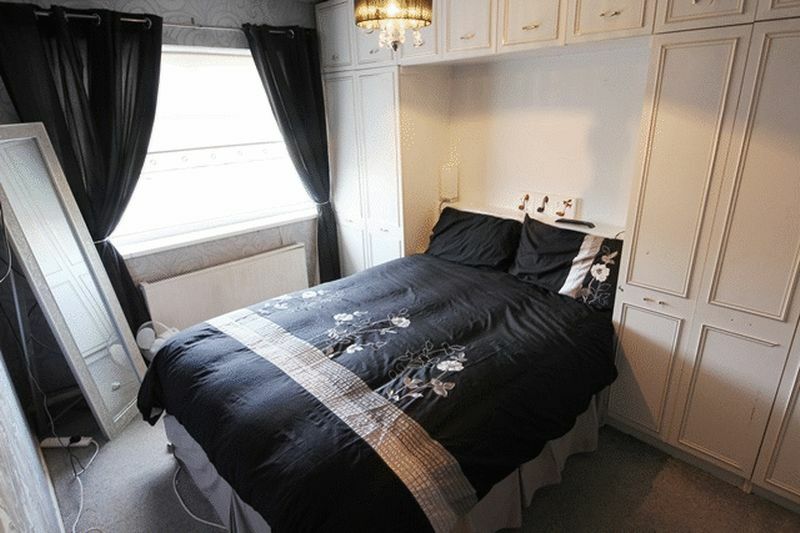 The generous proportions continue to the first floor which comprises three double bedrooms and a family bathroom suite. 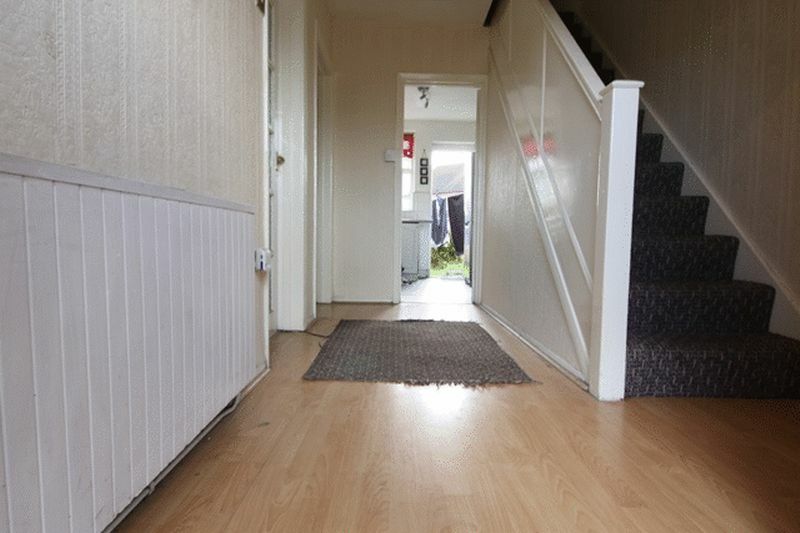 Externally, there is a gated off road parking as well as front and rear lawned gardens with a patio area.